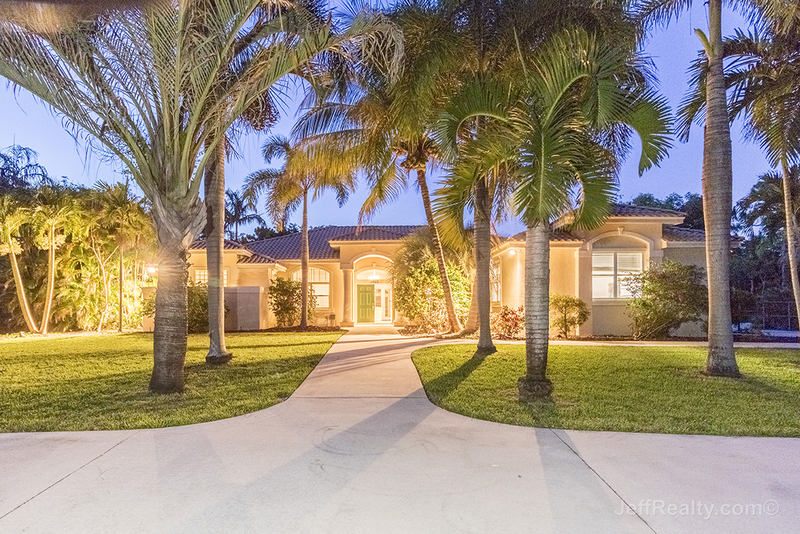 Magnificent sunrises and sunsets can be seen from the waterfront, natural acreage surrounding this first-class, 4BR/3BA estate with dual garages that can accommodate 5 cars at 7821 159th Court N in Palm Beach Country Estates Homes For Sale in West Palm Beach Homes For Sale. This brightly lit, comfortable home has many quality features, such as a desirable open plan, clerestory windows, glass-paned French doors, volume ceilings with crown moulding and recessed lighting, tiled flooring laid on the diagonal, carpeted flooring, and wood flooring. The gourmet kitchen has granite countertops, dual ovens, and tiled backsplash. The spacious master suite has a tray ceiling, luxurious bath, and access to the screened-in patio, outdoor kitchen, and oversized pool & spa. 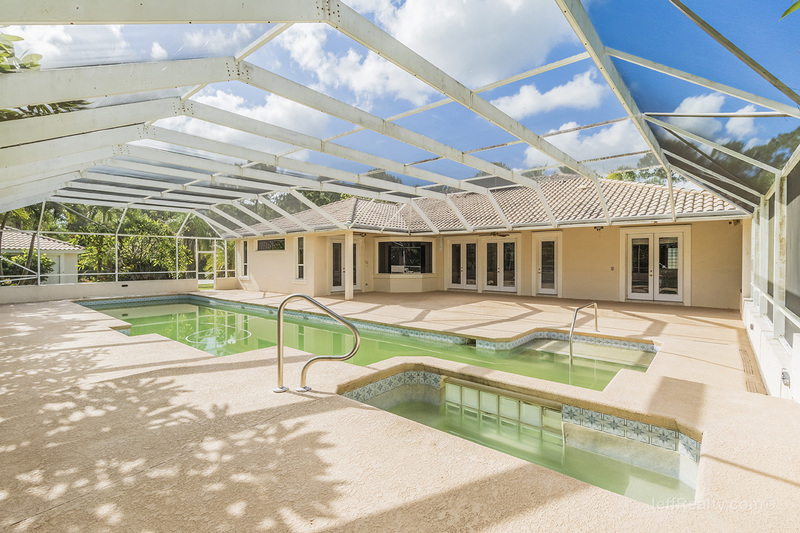 The fenced-in yard is situated on the waterfront and is surrounded by lush greenery that provides plenty of privacy. 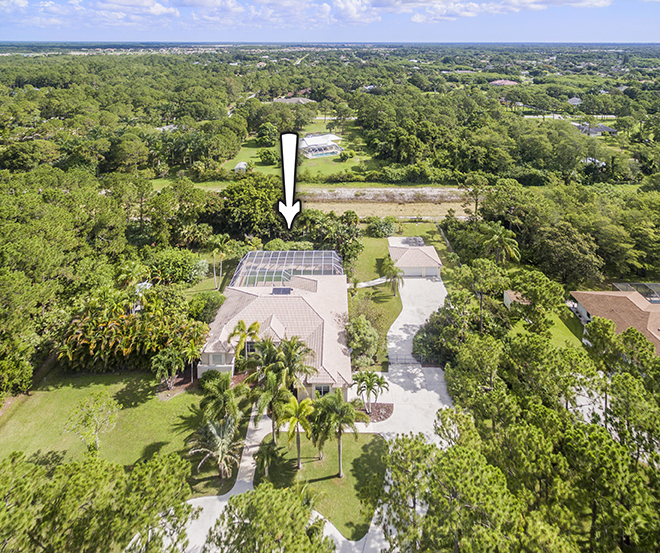 Posted in Palm Beach Country Estates, Palm Beach Country Estates homes, Palm Beach Country Estates homes for sale on July 18, 2016 at 8:00 am.